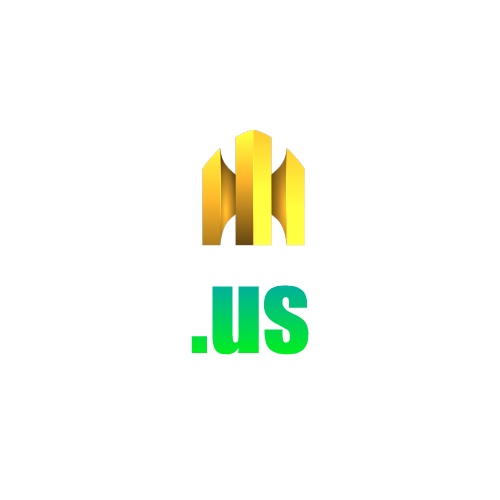 The domain name us is the Internet country code top-level domain (ccTLD) for the United States. It was established in 1985. 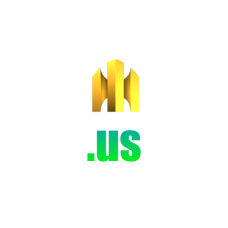 Registrants of .us domains must be United States citizens, residents, or organizations, or a foreign entity with a presence in the United States.